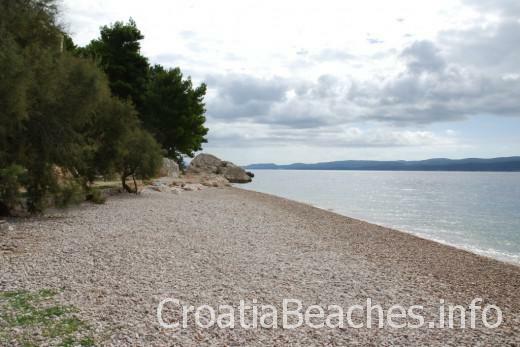 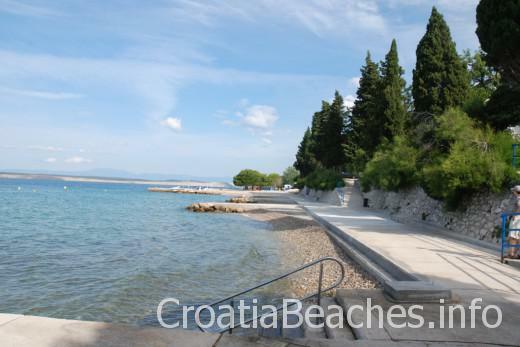 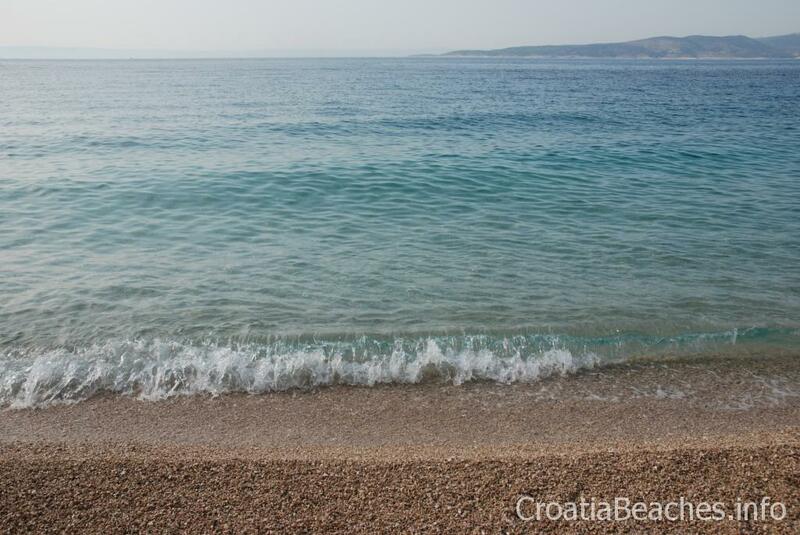 Croatia Beaches. 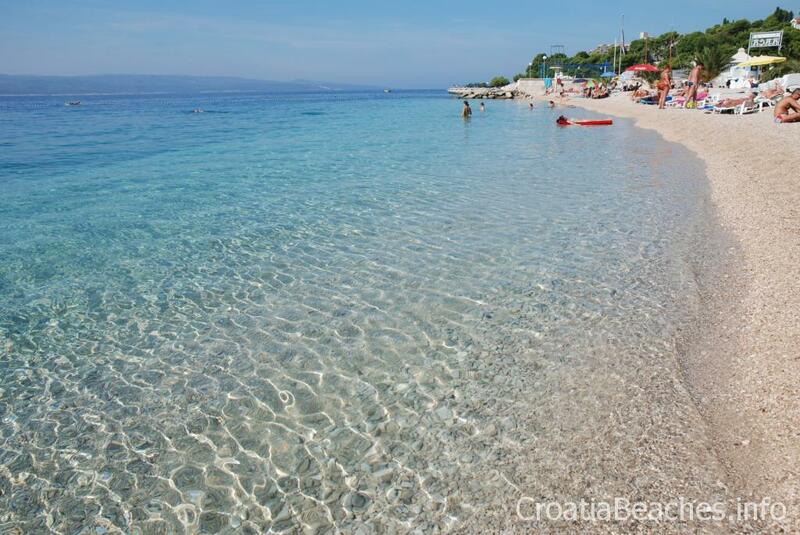 Brela, Arca beach. 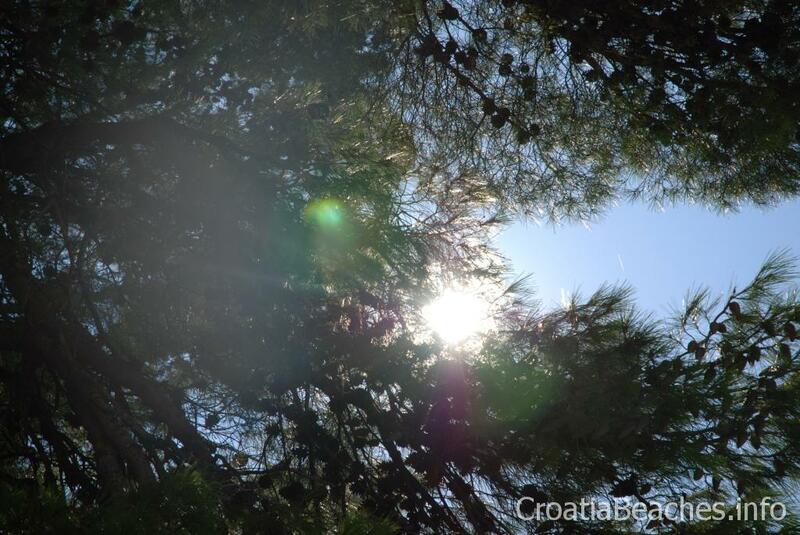 It’s a pebble beach with plenty of shade from pine trees in a southern part of Brela. 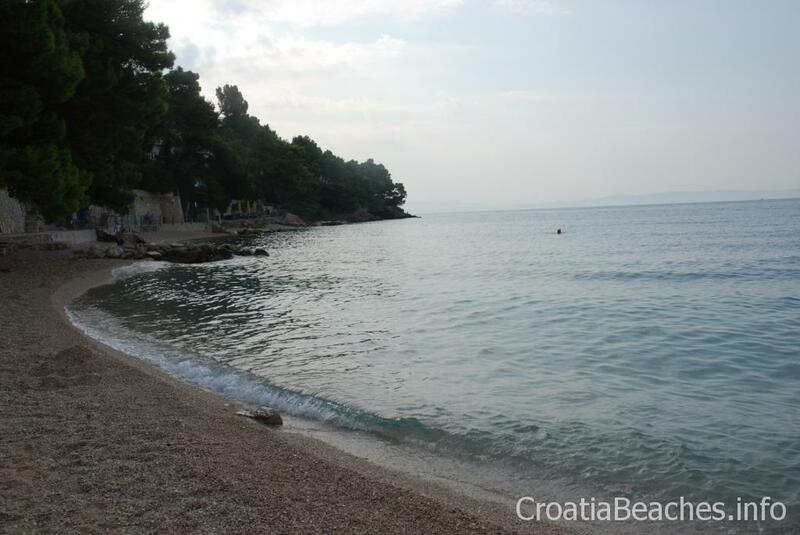 Jadranovo. 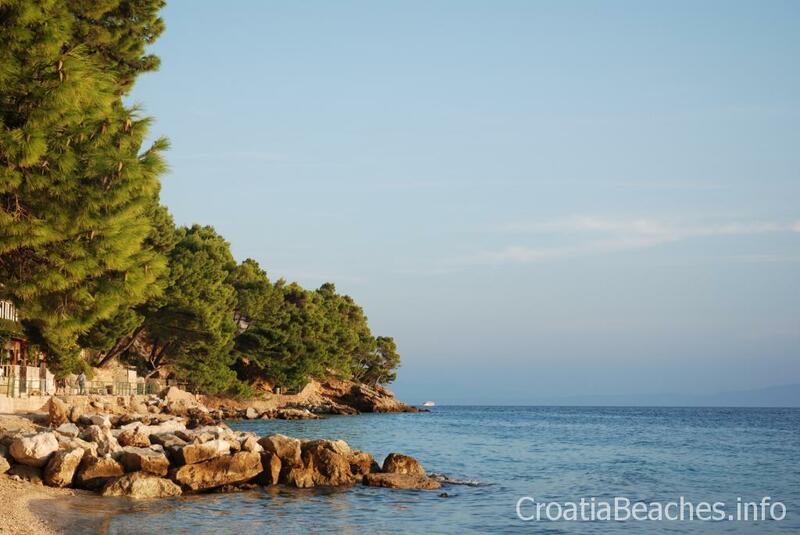 Beach in Grabrova bay.